This sightseeing tour will take you to great heights where you can marvel at the glorious views of Melbourne, Port Phillip Bay and the Yarra River as you travel over the West Gate Bridge and the Bolte Bridge. 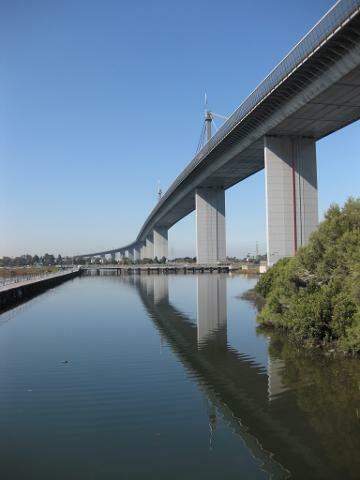 Our tour takes you through the harbourside location of Docklands as we head over the bridges to visit the West Gate Memorial Park where you can appreciate the tragic history of building the bridge, and experience its eerie sounds. Walk underneath it if you dare and take in the views of the Yarra. Learn of some of the rich history of both Fishermen’s Bend and Williamstown with their respective contributions to Melbourne and Australia. The views from one of Melbourne’s original settlements - the maritime village of Williamstown - back over the water to Melbourne or out into the Bay is also a picture in the evenings or by day. Hear stories of Melbourne's original morgue and the contributions made by convict labour, learn of its historic Timeball Tower and view the city's original defence infrastructure - a fort still in operation today. There are limited stops for a brief walk around, to take photos and absorb the vibe of our wonderful city and Bay. We will make suggestions so that you get the most out of your experience. 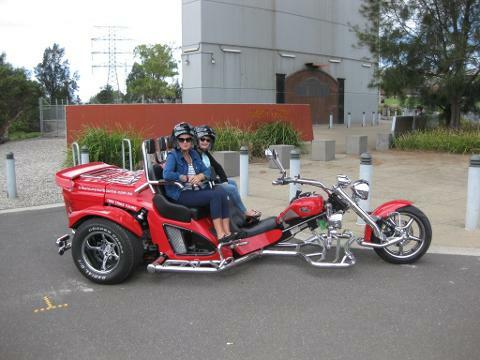 This tour departs from our Southbank office location. Please be at your departure point 20 minutes before the scheduled departure time for your Induction procedure and safety gear fitting (e.g. helmets).